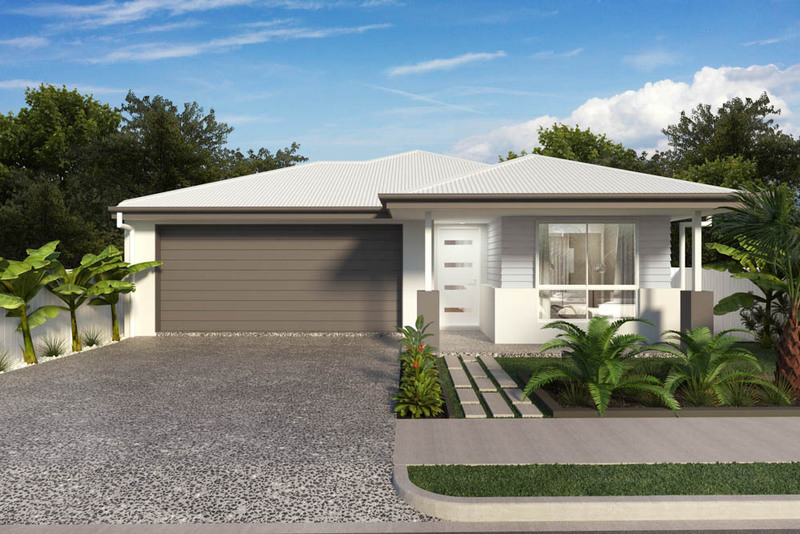 The Cape 181 is setting the standards in functional design and ticks all the boxes for modern contemporary living. Children and guests will feel at home in 3 comfortable sized bedrooms, serviced by main bathroom with bath and shower to separate toilet. 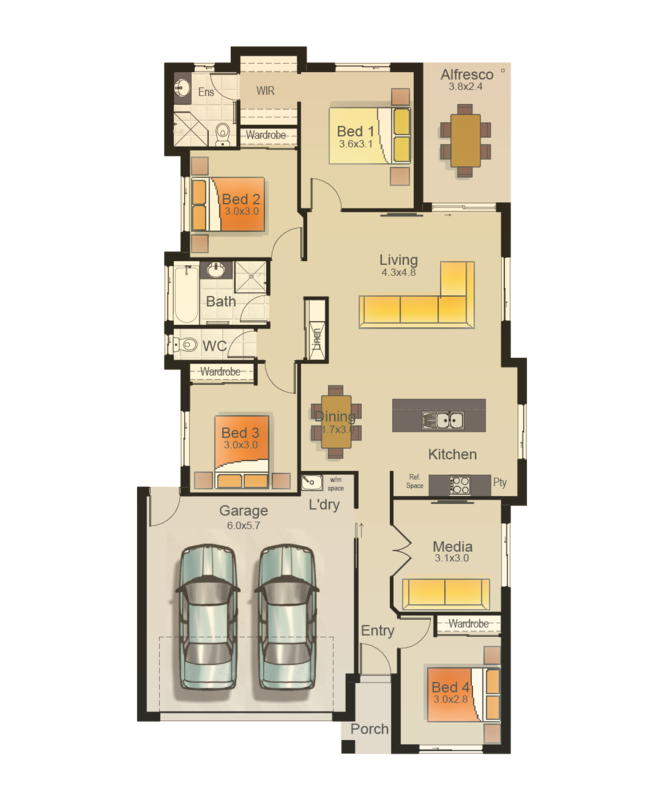 Storage is not forgotten in the Cape 181 with each bedroom featuring built in robes plus there is a linen cupboard conveniently located near the bathroom area, separate broom cupboard and additional storage space in the double garage. 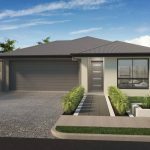 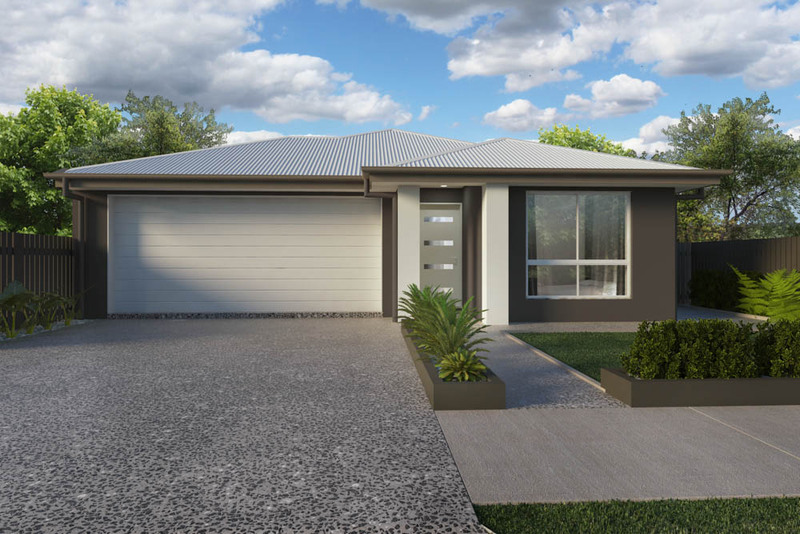 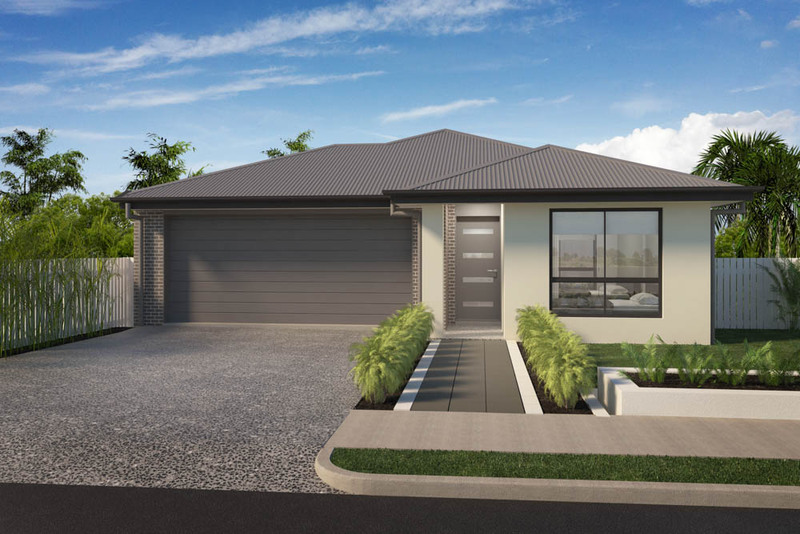 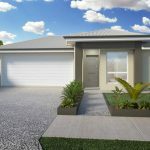 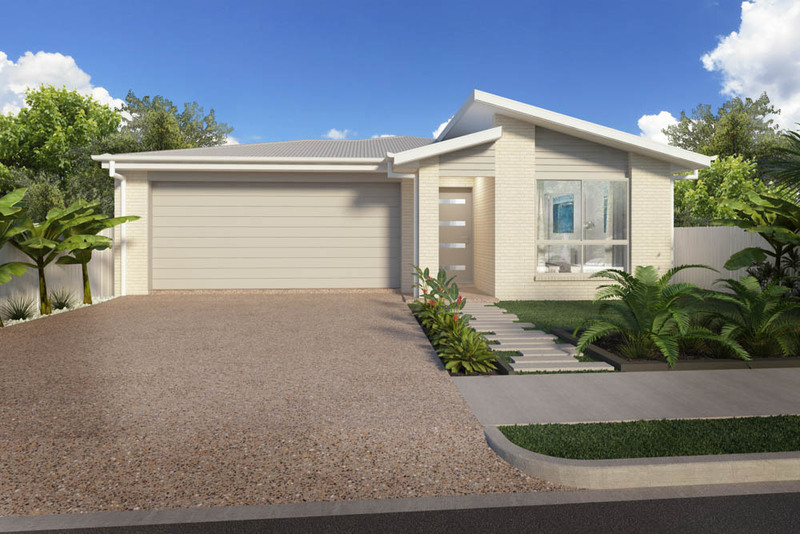 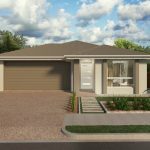 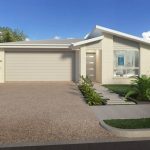 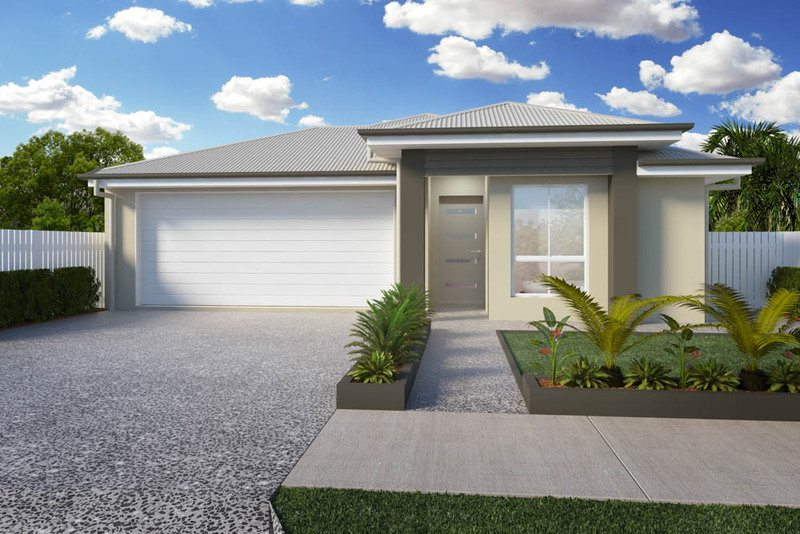 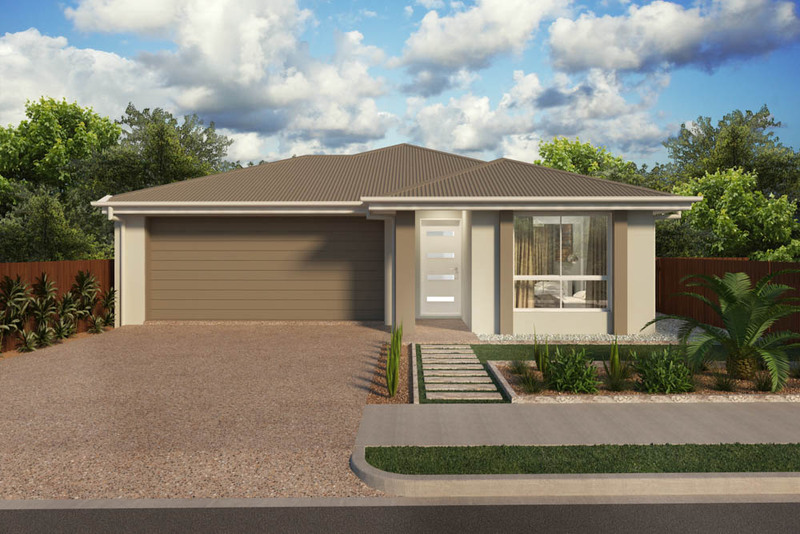 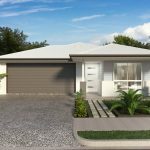 Boasting equal amounts of practical smart design and sophistication, the Cape 181 is the perfect home for modern Queensland living.